Here you will find answers to your questions regarding shopping in our online store, your order, payment options and more. Simply select from the categories on the left side. Please note that our office is closed during Easter (18.-22. April). Feel free to leave us a message and we will be in touch as soon as possible after the weekend. 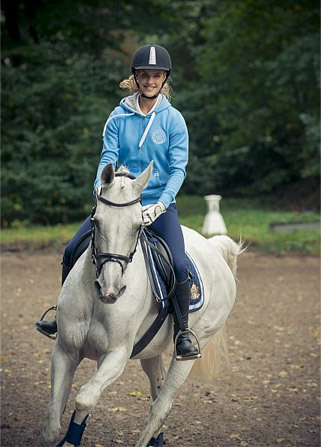 Are you interested in becoming a Horze retailer? Contact us here and we will help you get started!